to GET what you REALLY want. Read on and I’ll prove it to you. The breakthroughs, innovations, great ideas, insights, solutions, and even miracles you're looking for have already been formulated inside your MIND. They're sitting there right NOW. There's a long blueprint for getting them out, and a short one. A hard way, and an easy way. A way that bypasses long, drawn-out, and often unsuccessful approaches to transformation and goes straight to the neurological source of your actions and outcomes. A way that's supported by years of scientific research and backed up by the real-life experiences of thousands of people (and counting). A way - a shockingly simple six-step process - that enables you to actually COMMAND your mind to instantly reveal to you the specific knowledge, information, and answers you're looking for. YES, I want to crack the code of the theta brainwave state and gain fast, effortless achievement of whatever goal I choose. And install the Blueprint for Success into every fiber of My Being. 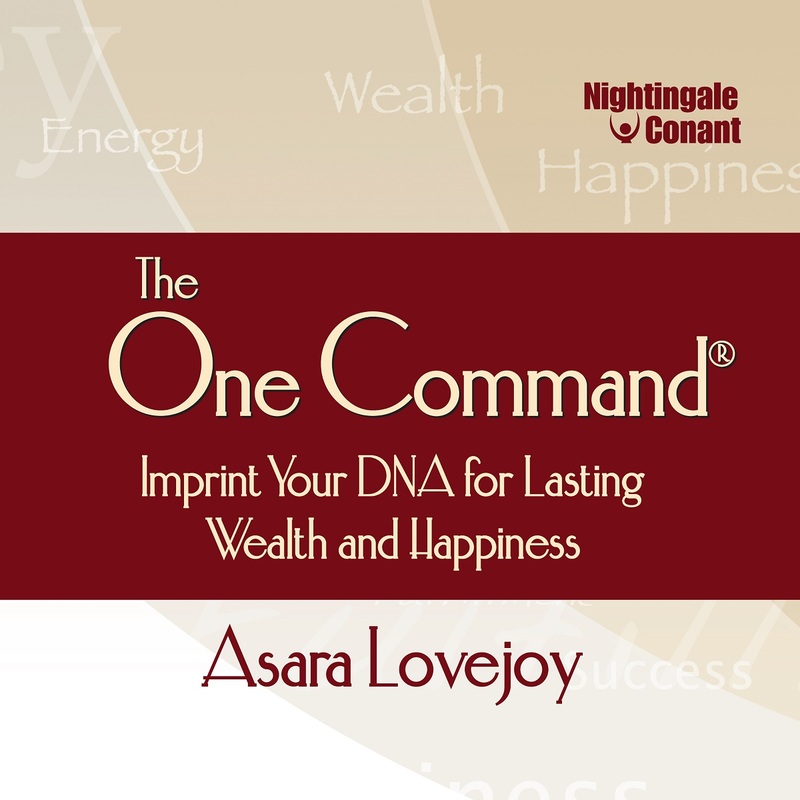 Please send me Asara Lovejoy's audio programThe One Command, at the special price below. - I can select one of two ways of ordering.